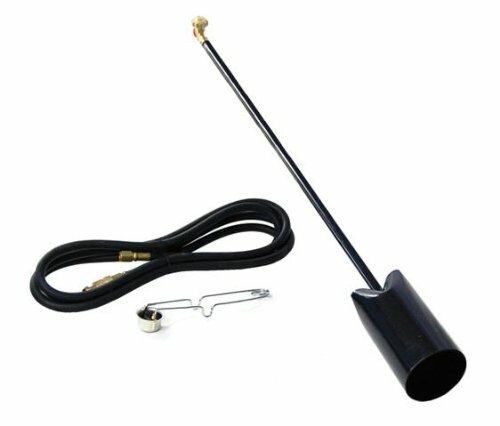 Burn weeds, melt snow, remove paint from non-flammable surfaces and more with this propane torch. The torch generates temperatures over 3000 F with ease when you connect this torch to any standard 20 lb. propane tank. This is a great propane torch for small jobs around the home that need a powerful flame. * Please call us for any questions on our flame thrower propane extra rentals in Kokomo IN, Logansport, and Central Indiana.